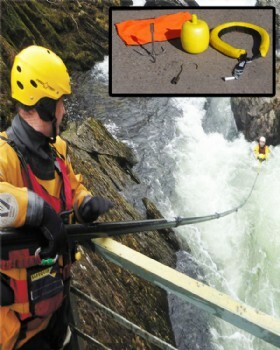 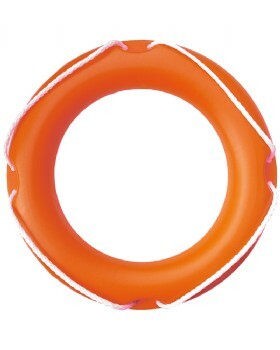 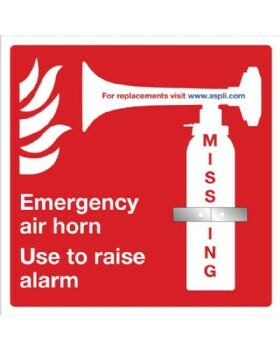 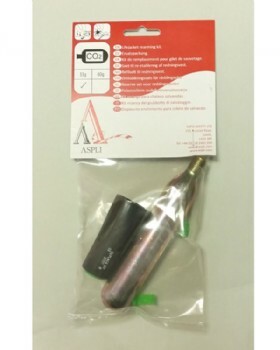 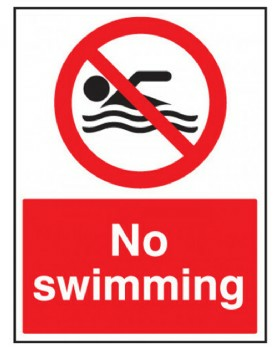 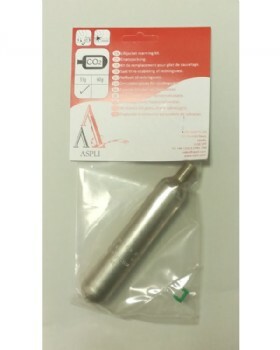 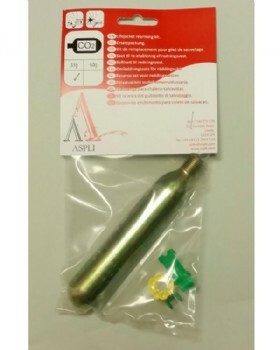 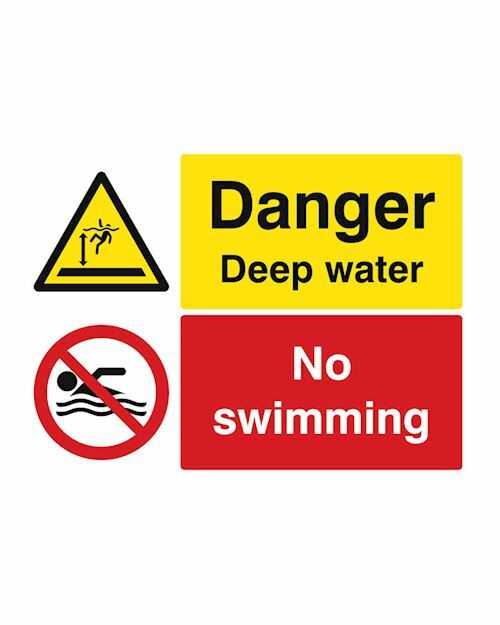 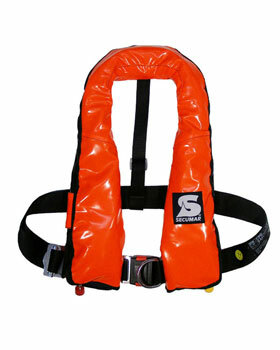 Since 1978 Aspli have been specialists in water safety and public rescue equipment. 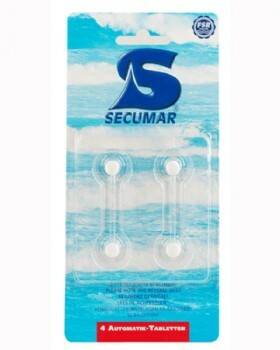 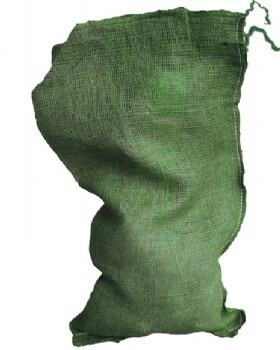 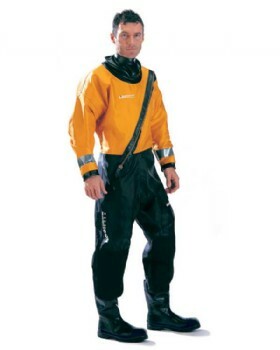 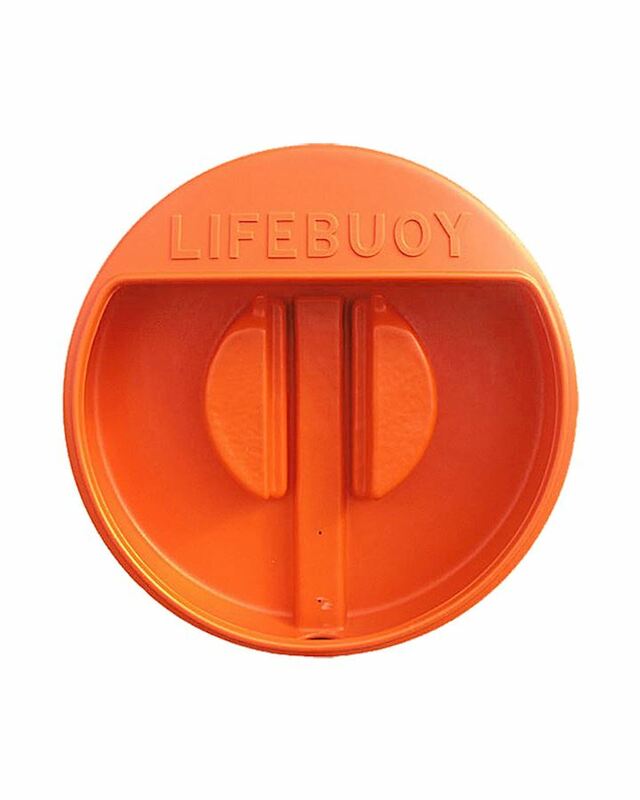 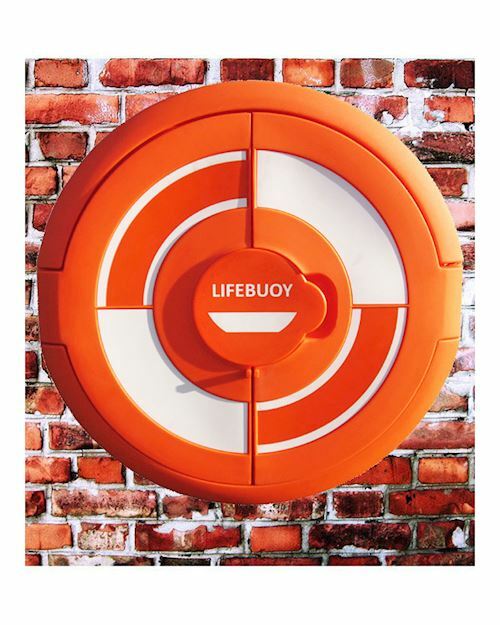 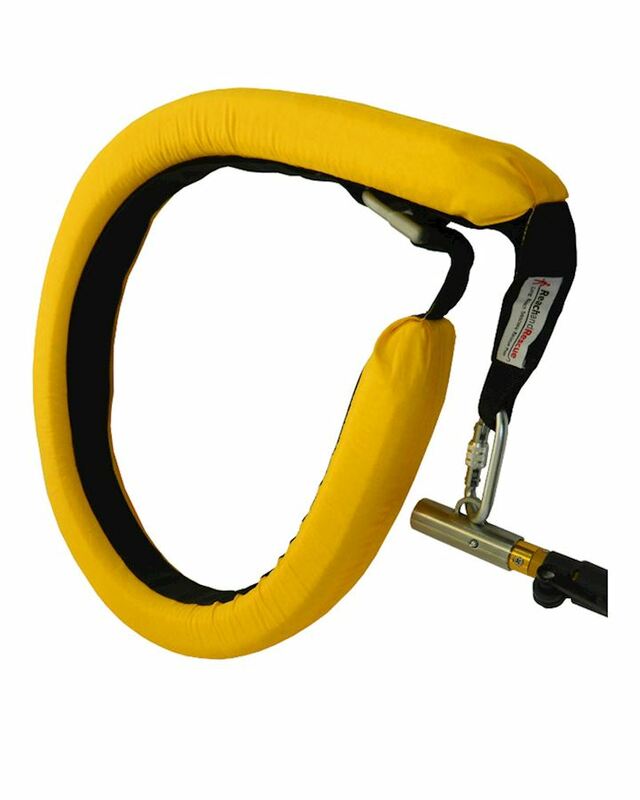 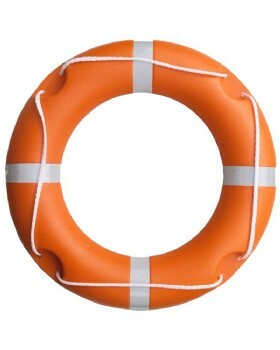 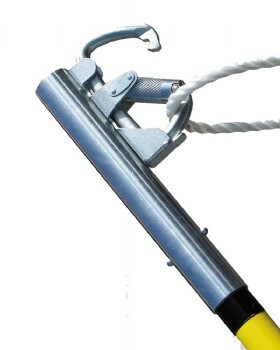 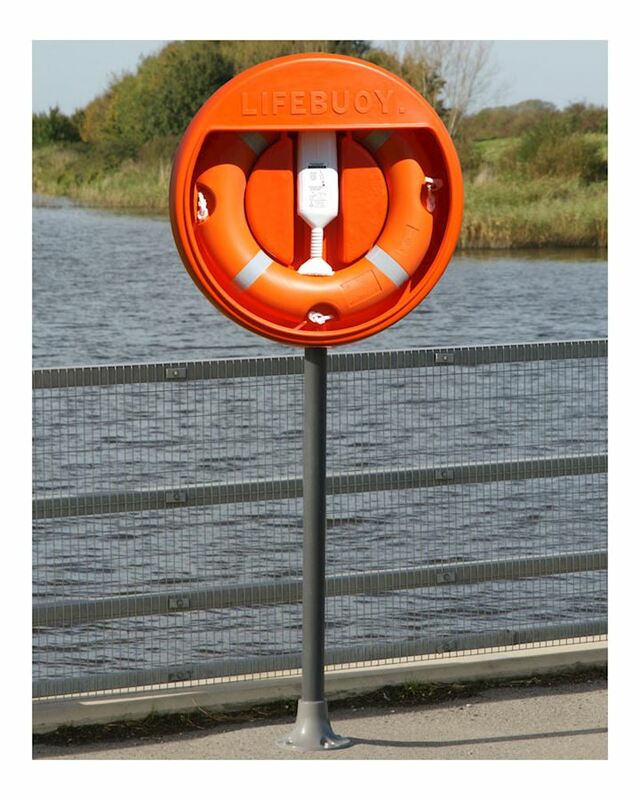 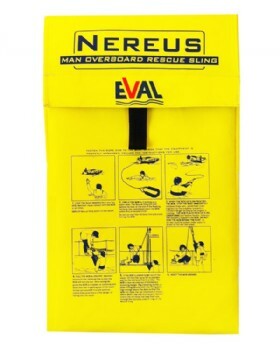 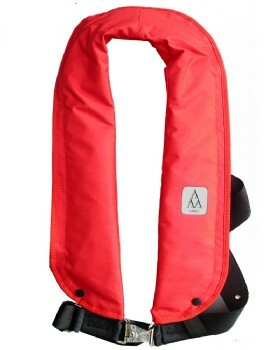 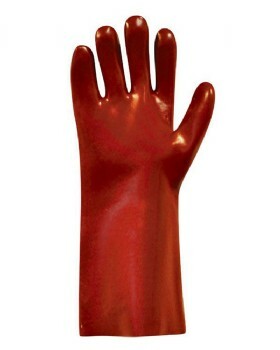 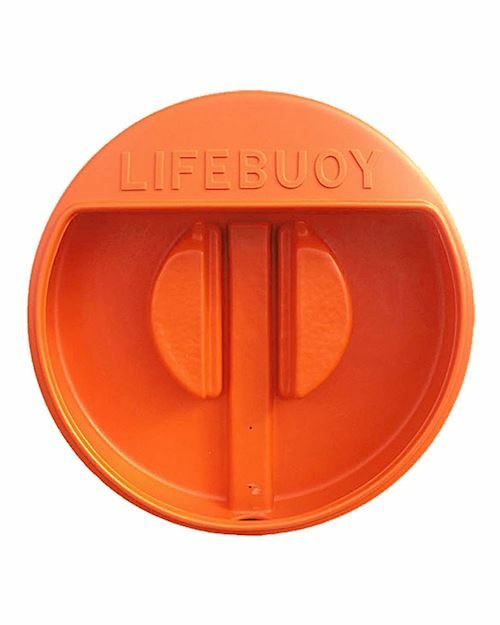 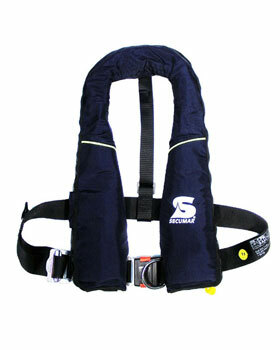 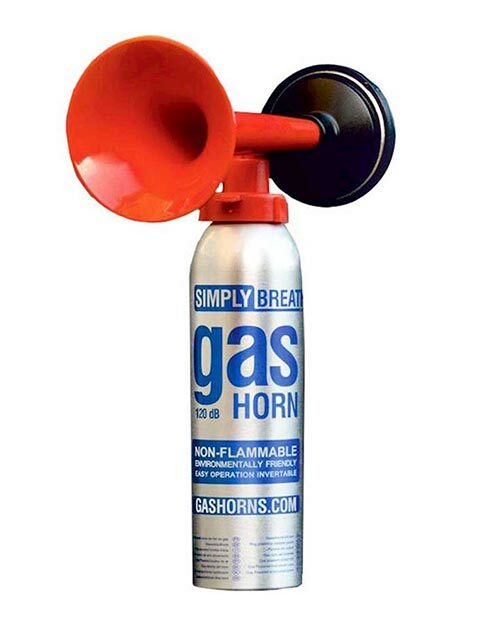 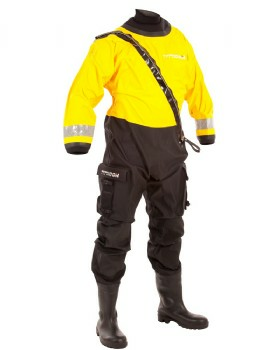 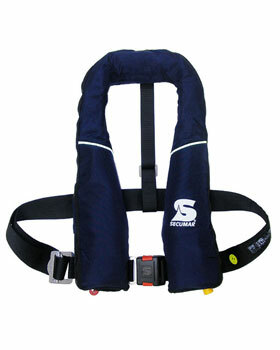 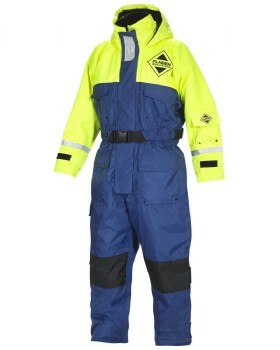 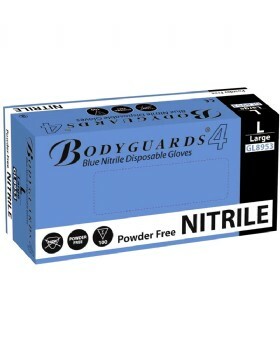 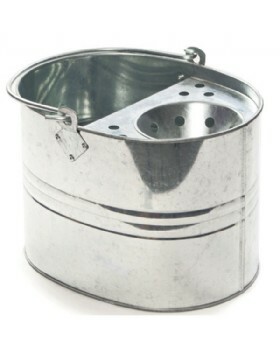 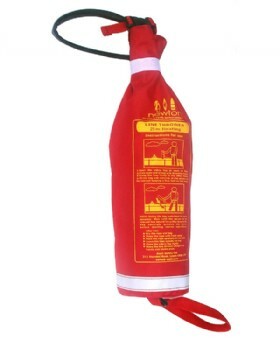 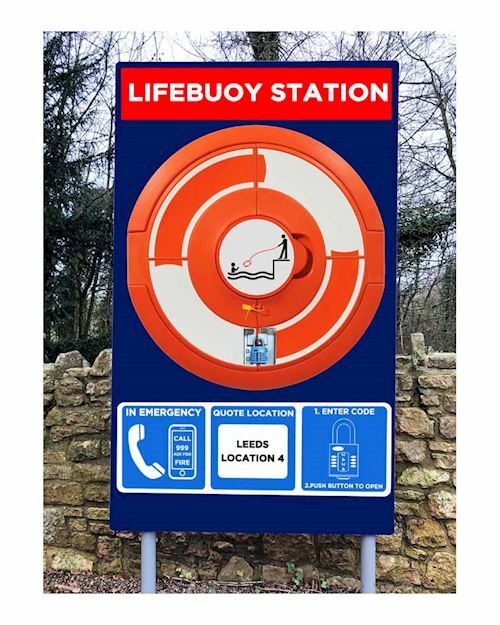 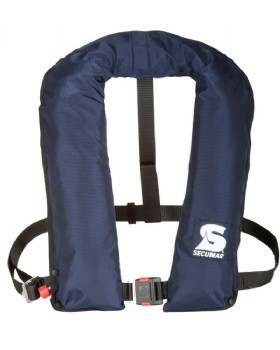 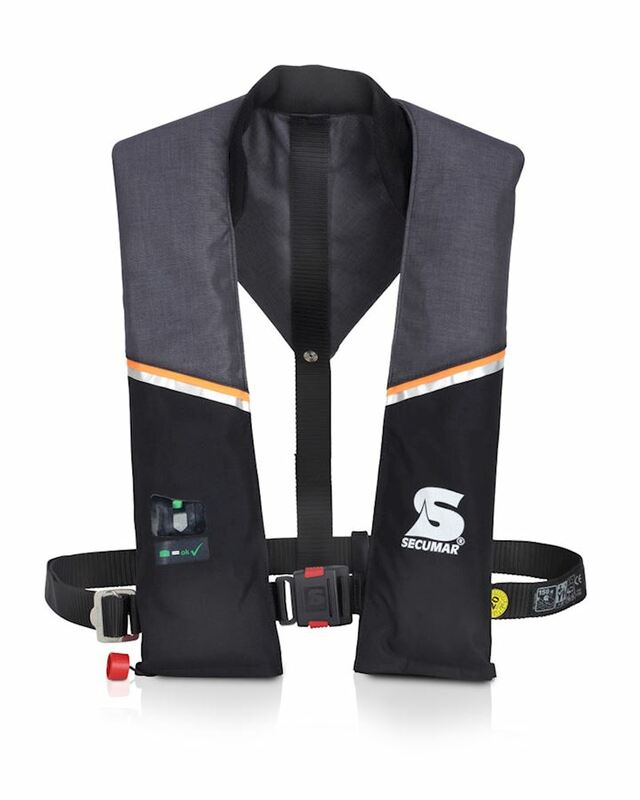 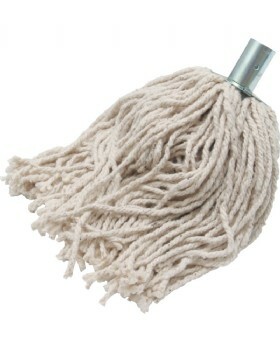 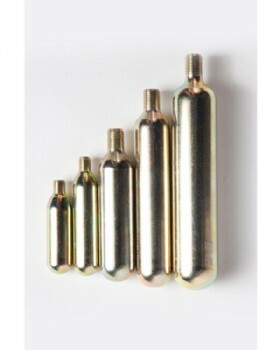 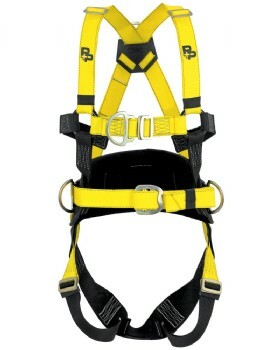 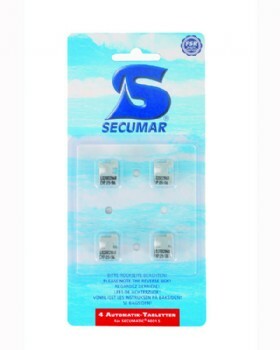 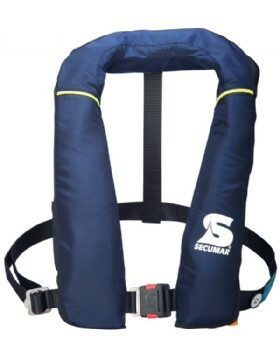 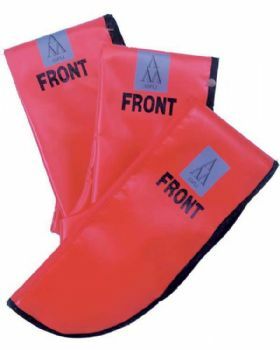 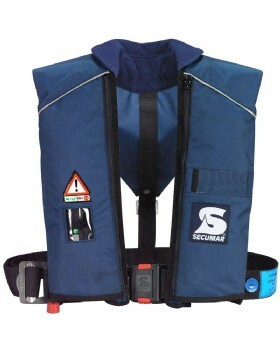 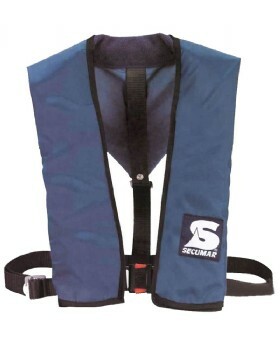 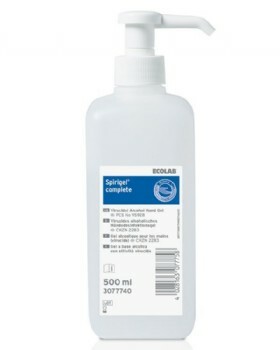 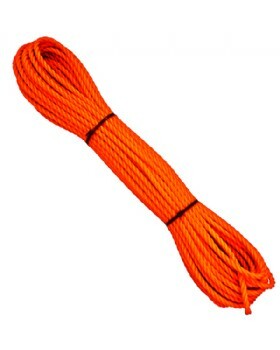 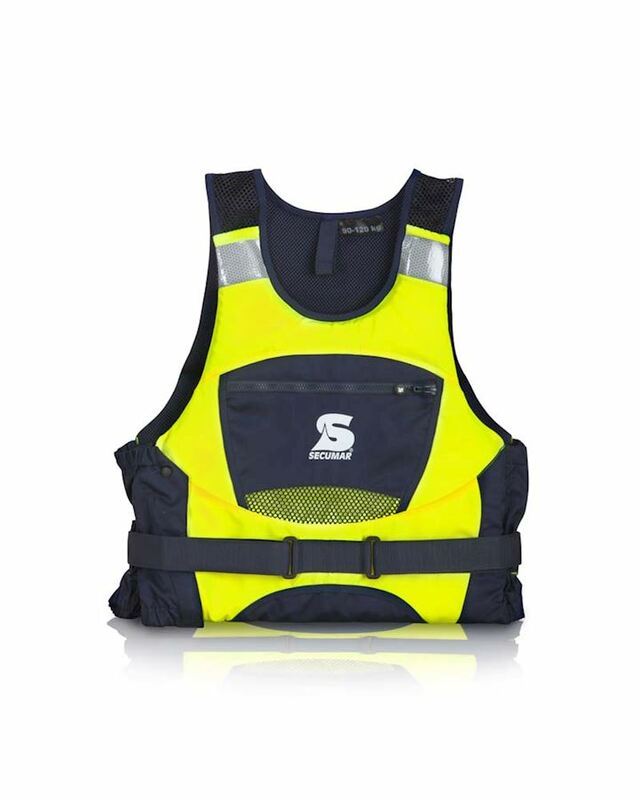 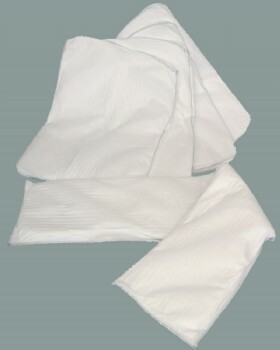 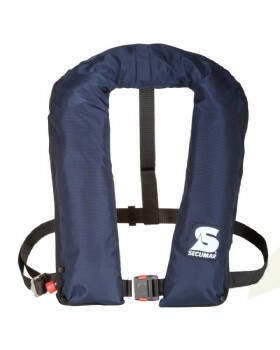 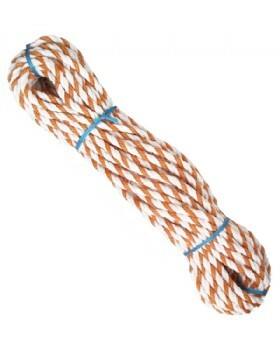 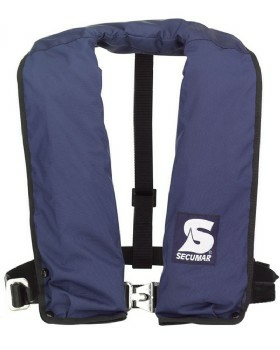 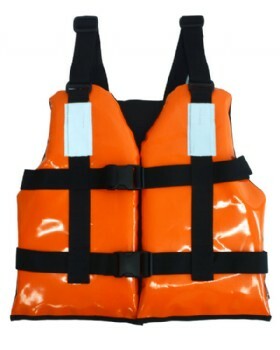 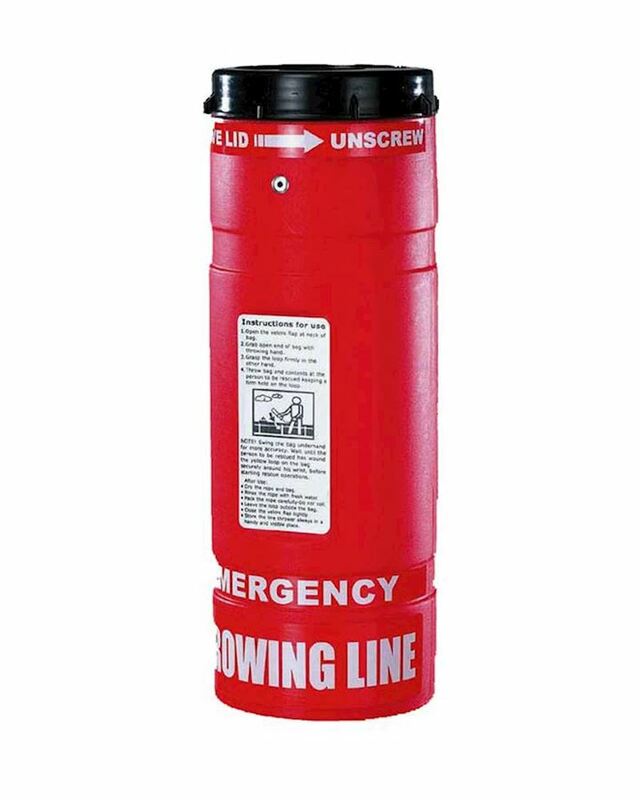 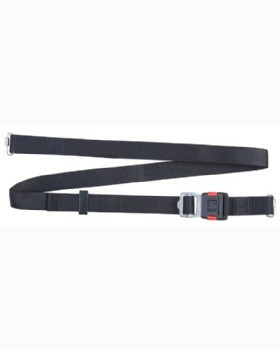 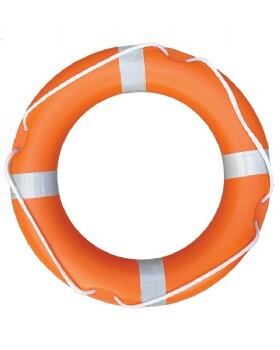 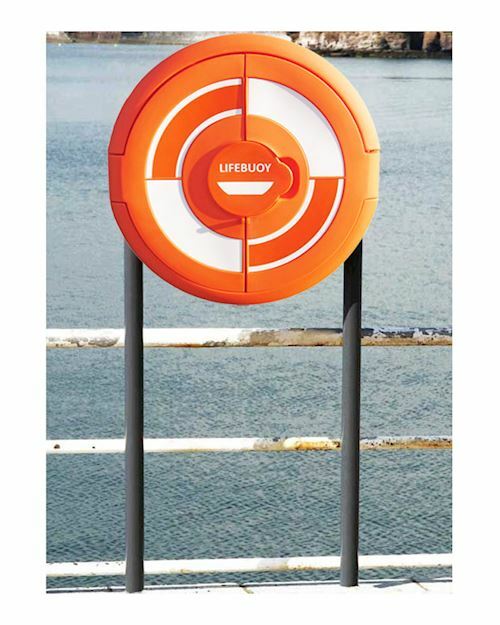 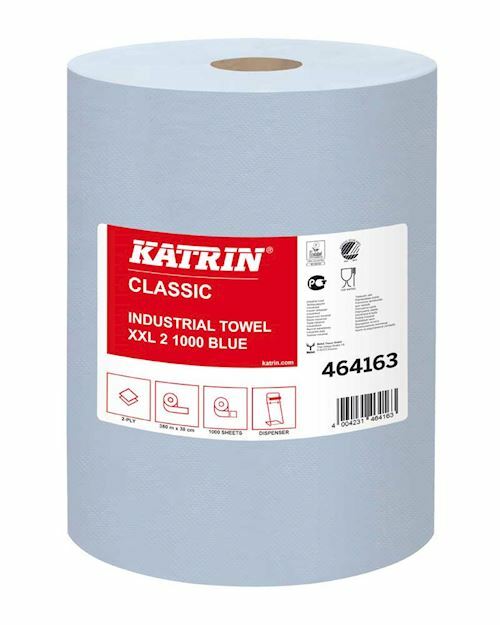 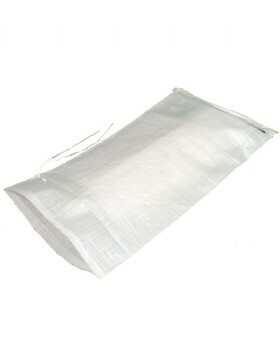 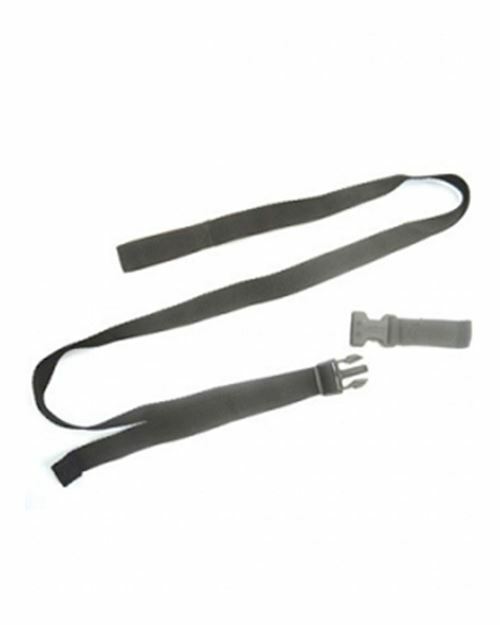 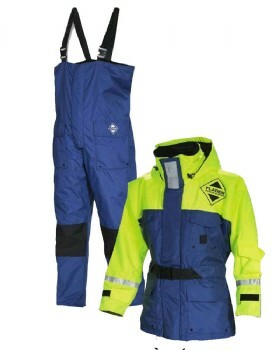 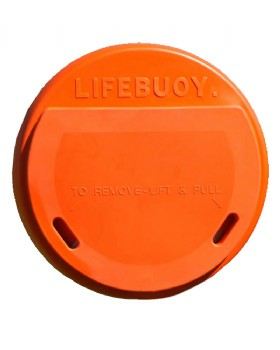 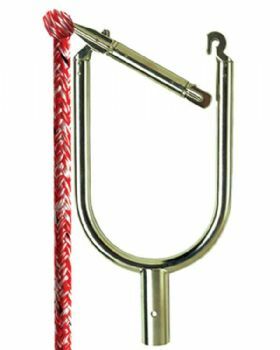 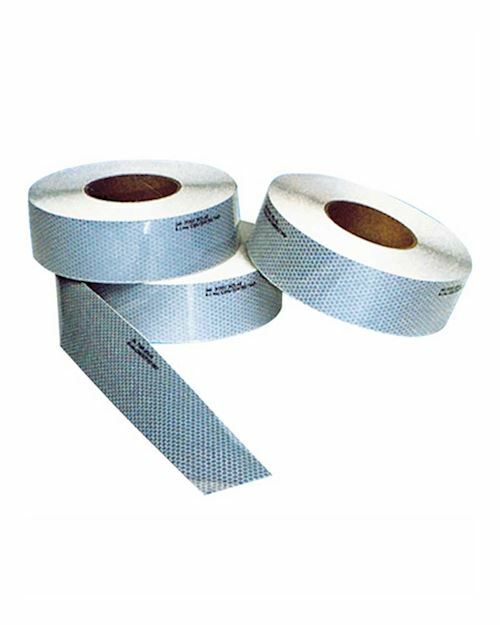 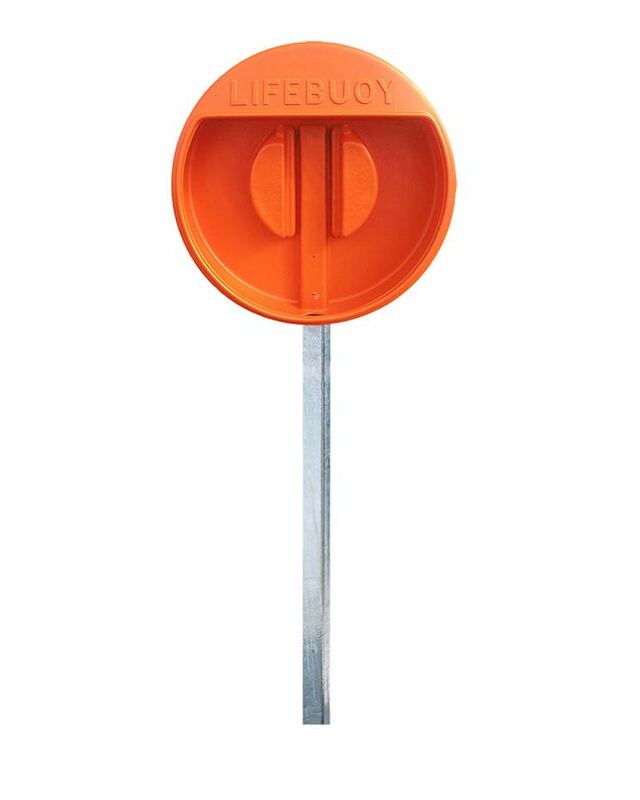 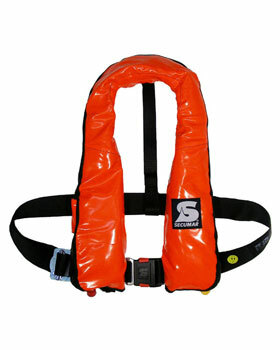 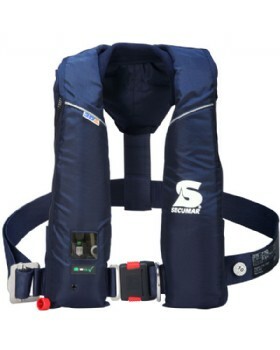 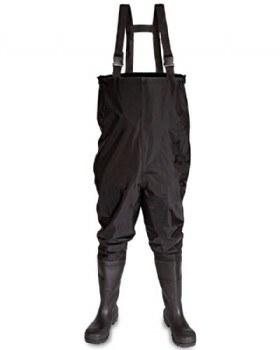 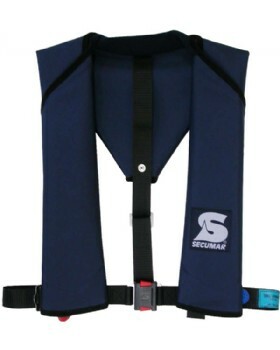 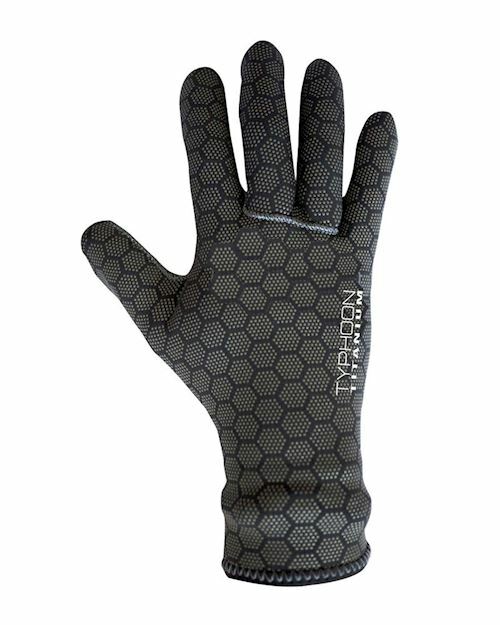 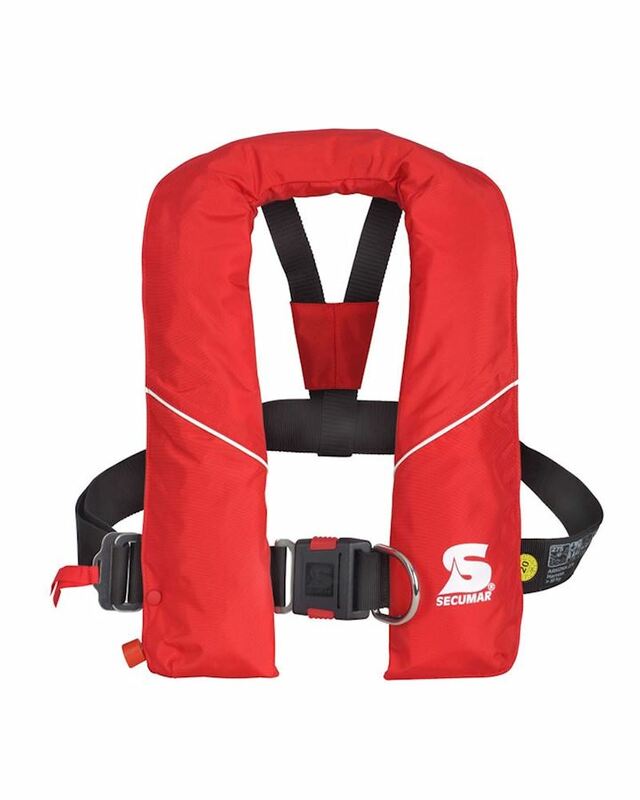 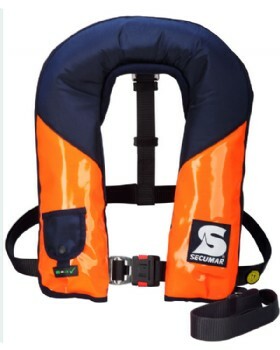 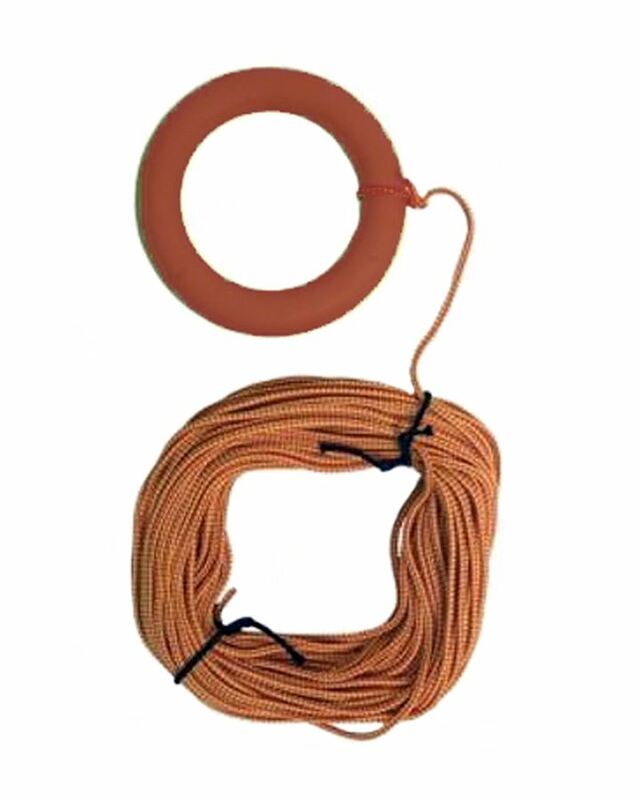 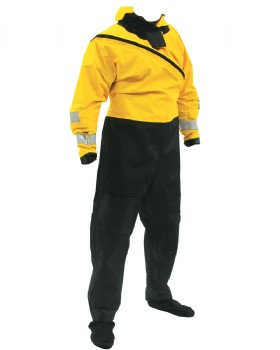 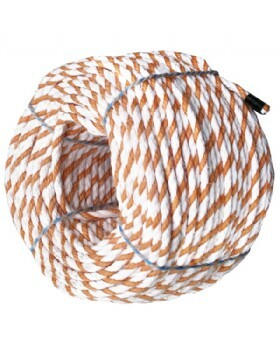 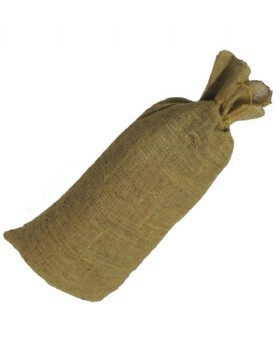 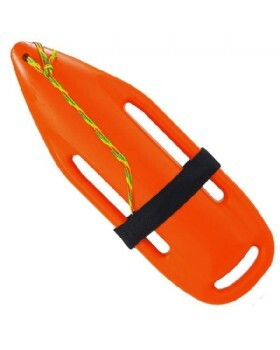 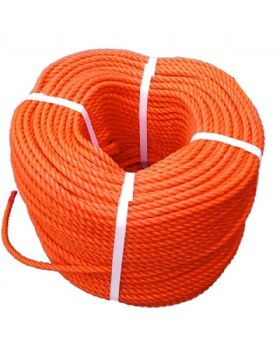 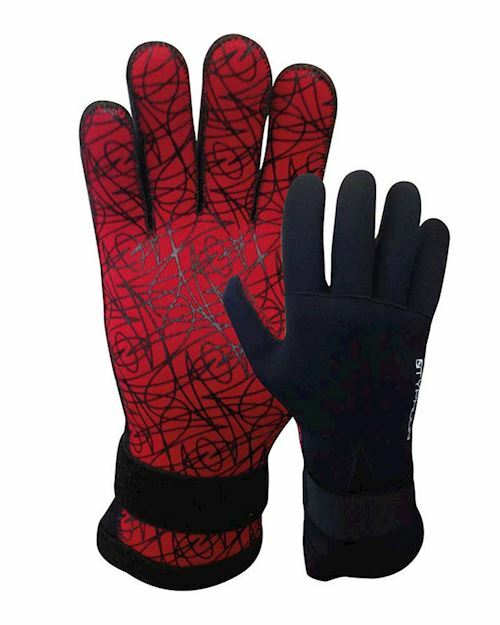 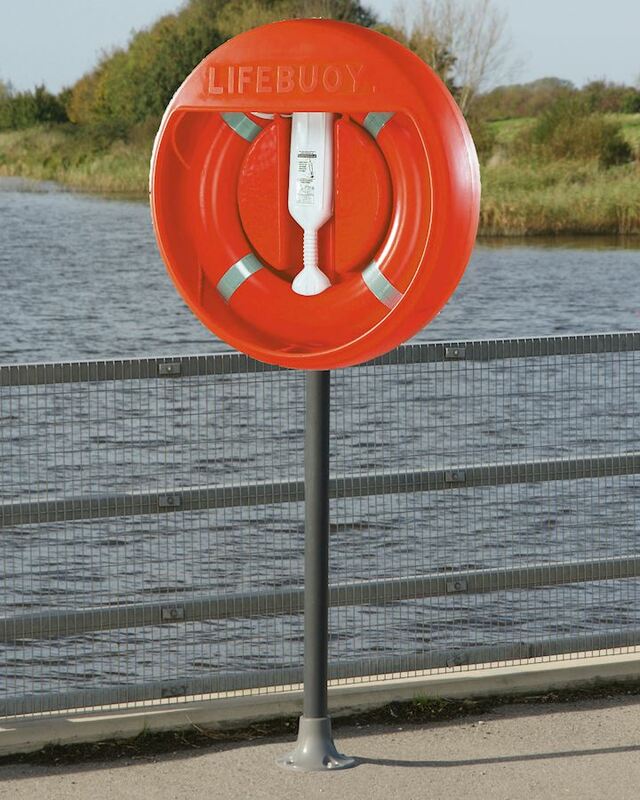 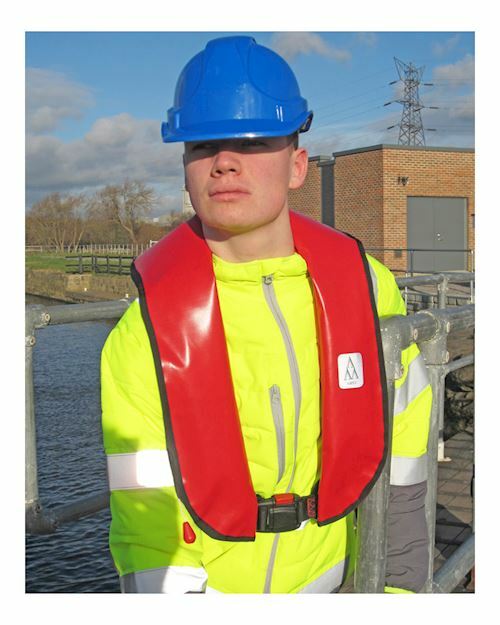 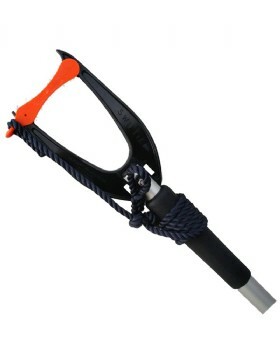 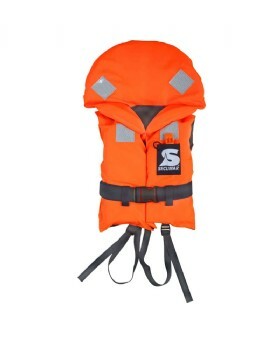 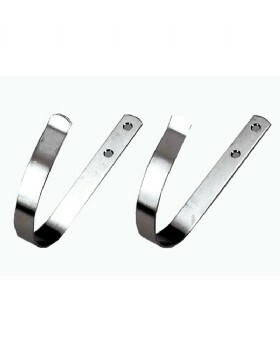 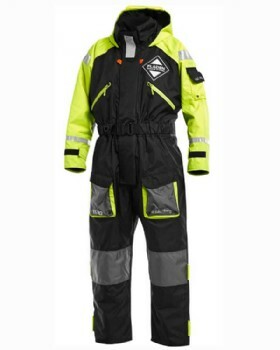 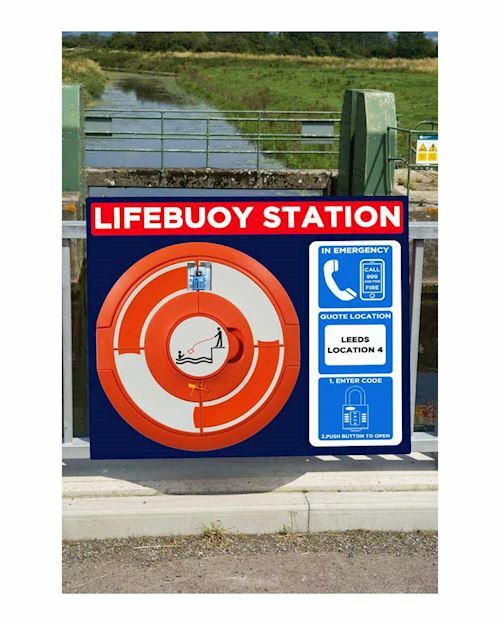 We stock commercial and industrial lifejackets, throw lines, lifebuoy housings and dry suits. 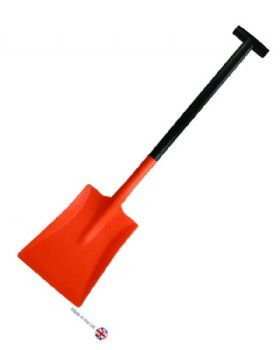 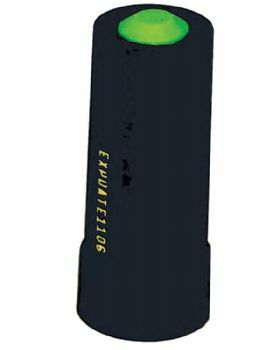 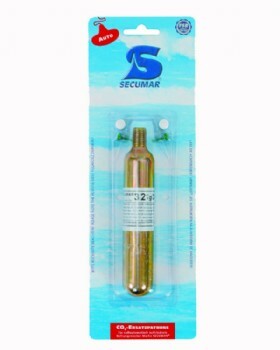 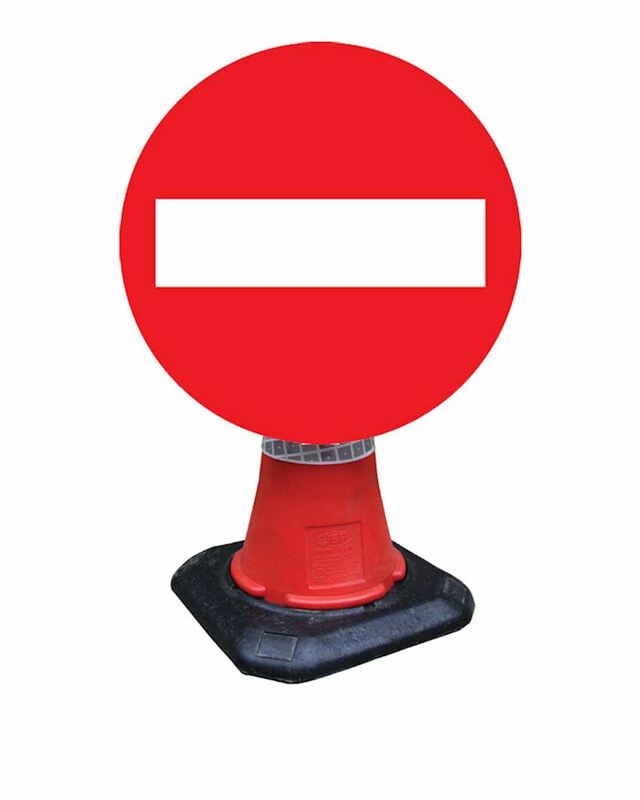 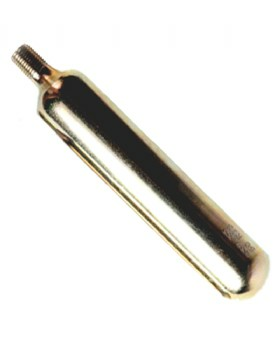 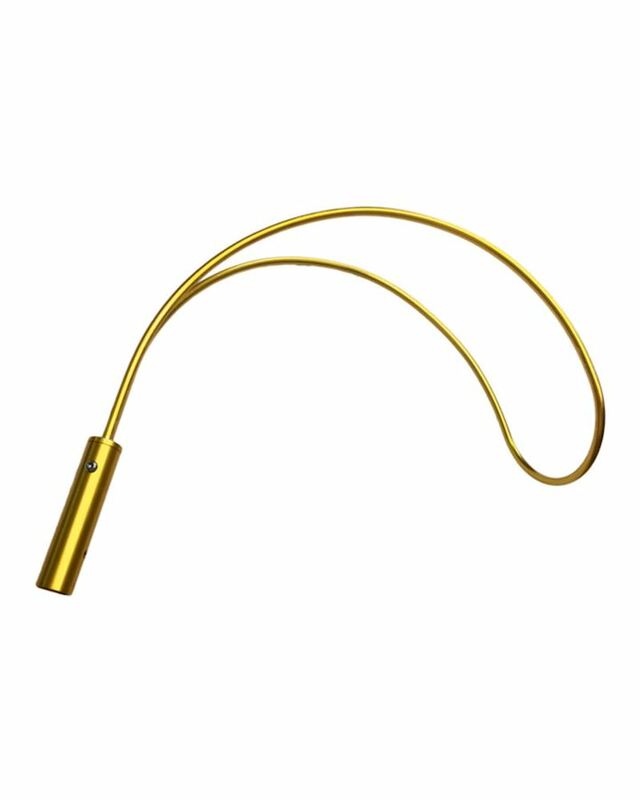 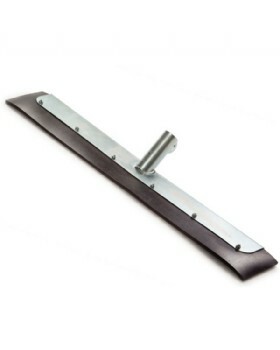 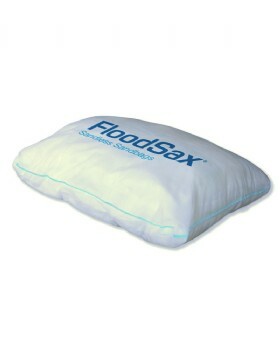 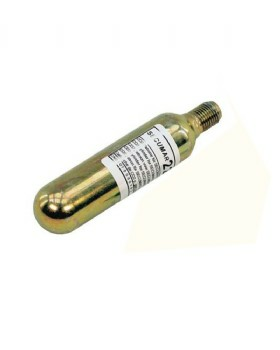 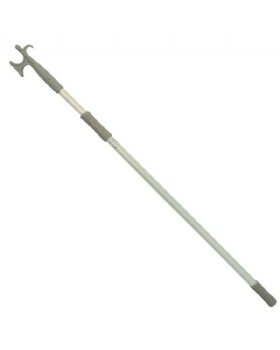 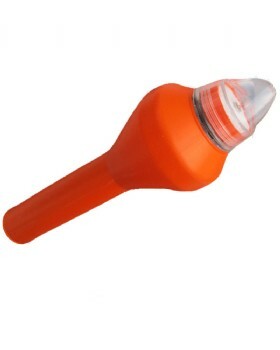 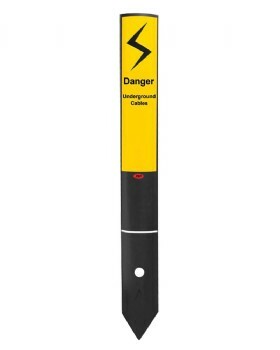 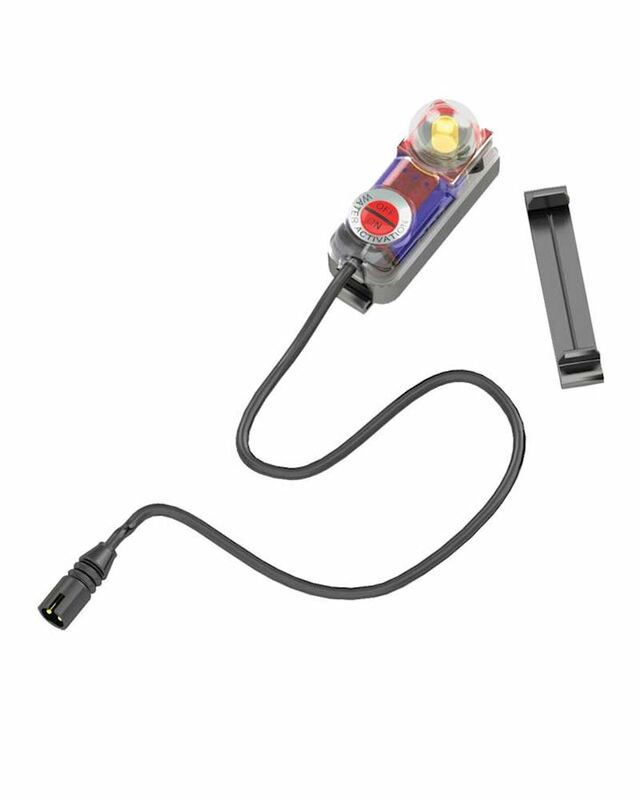 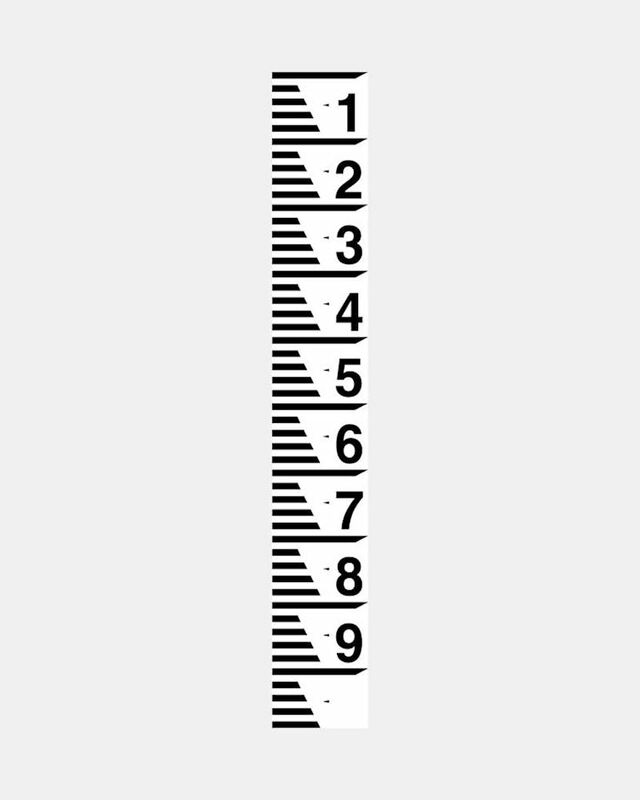 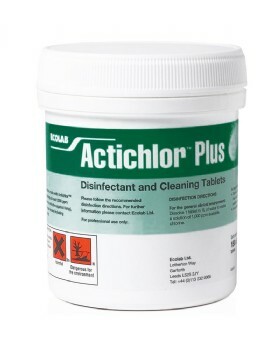 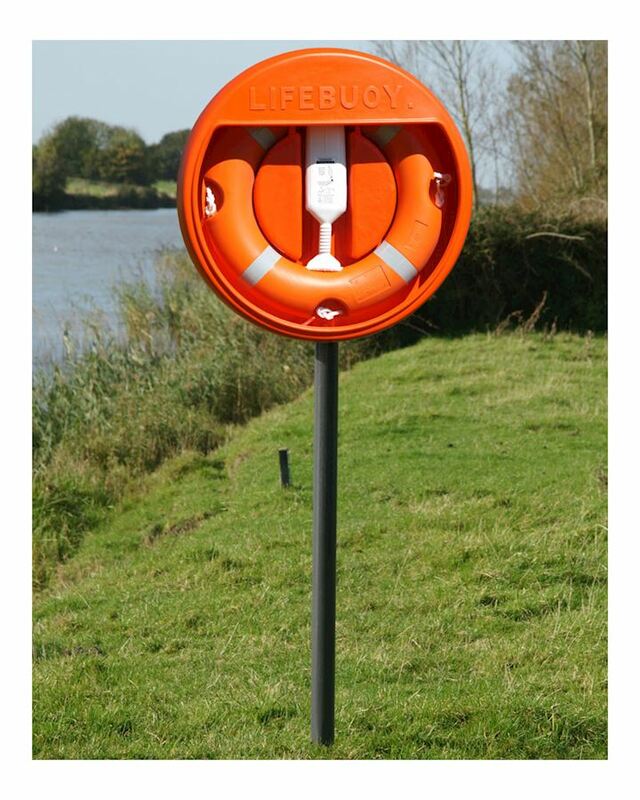 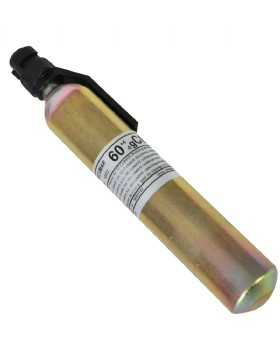 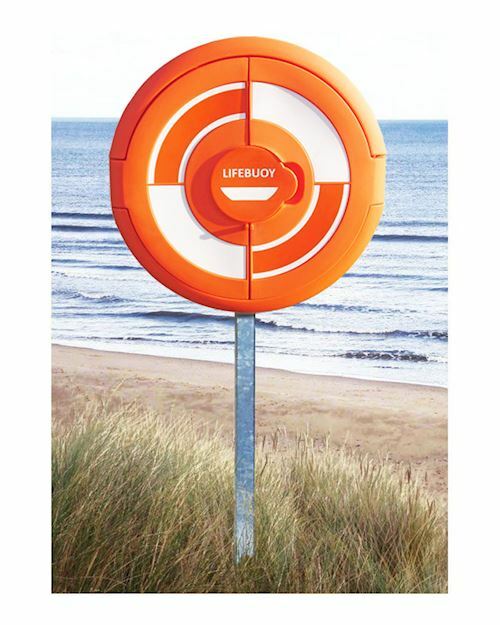 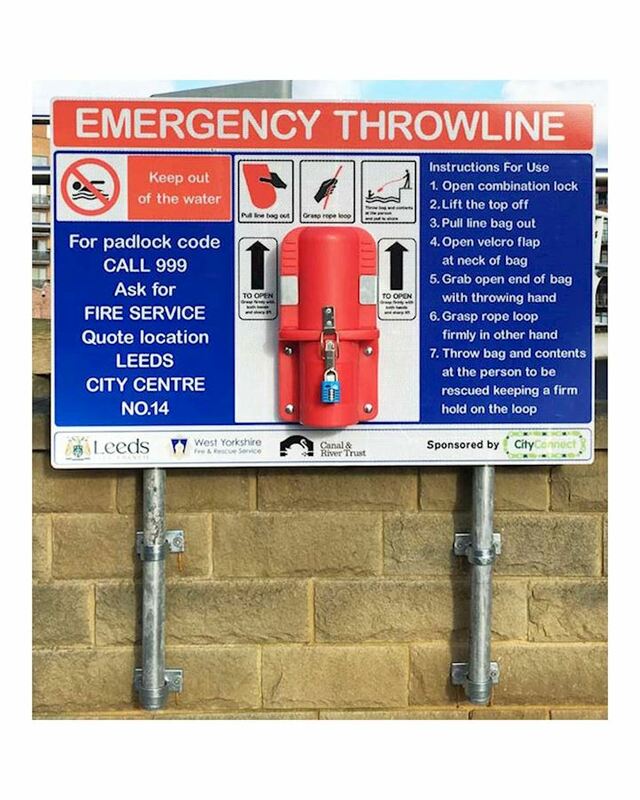 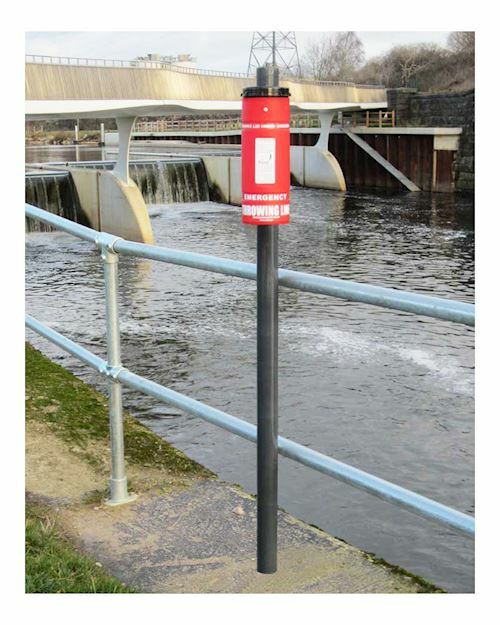 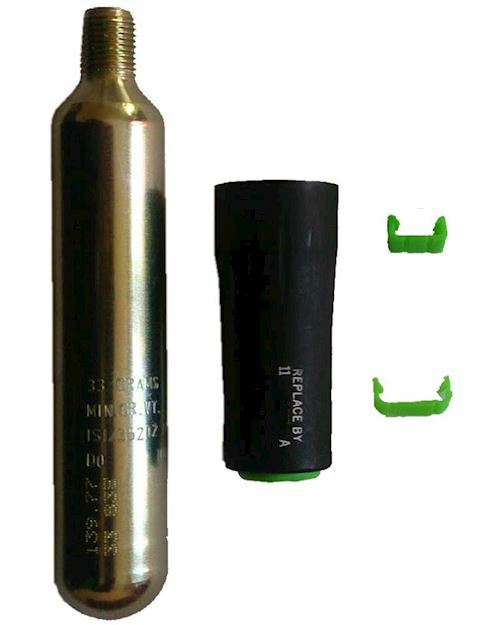 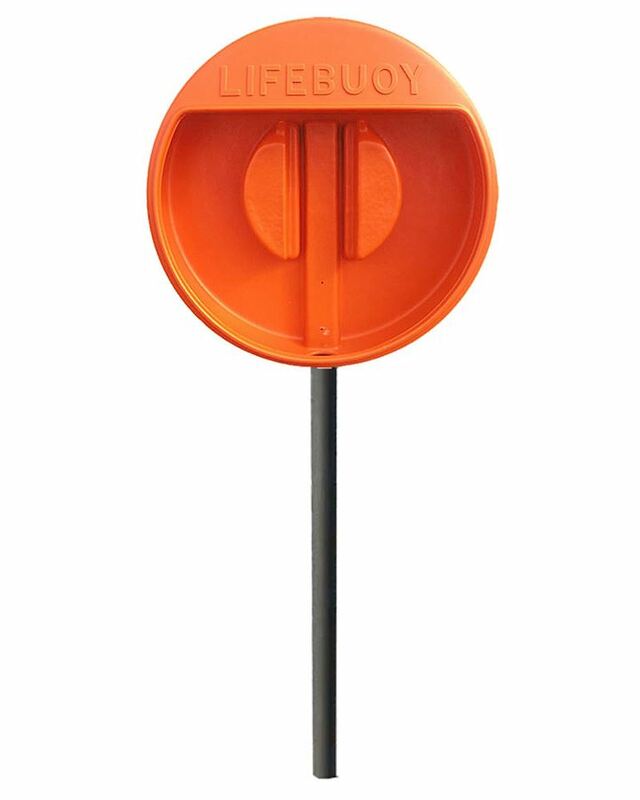 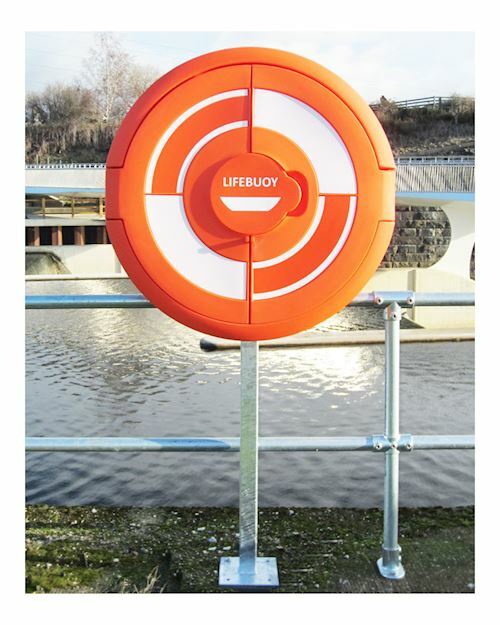 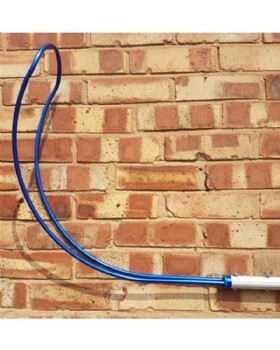 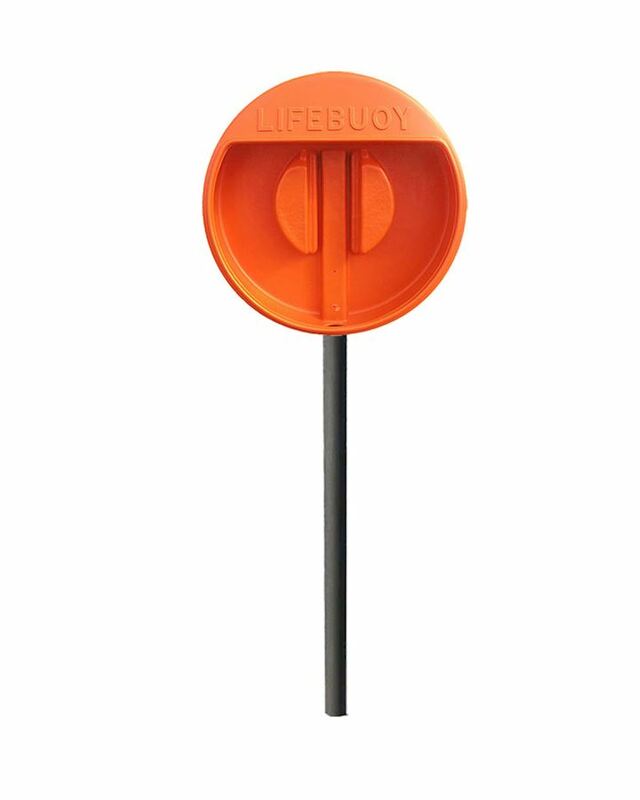 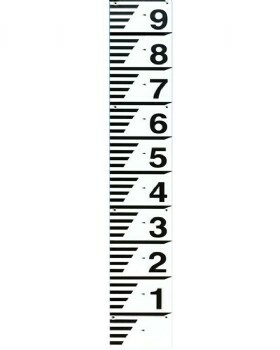 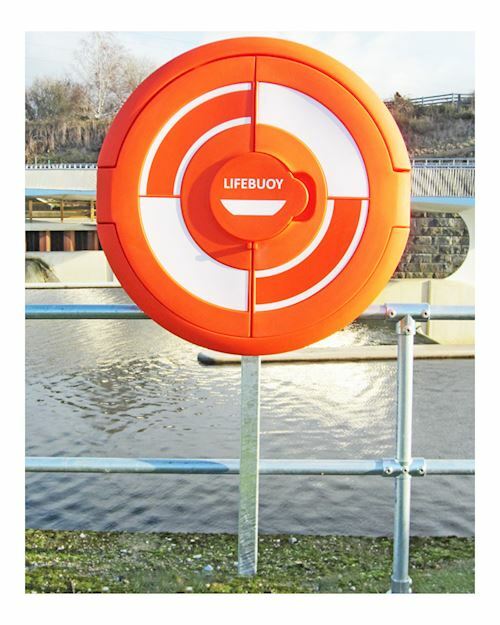 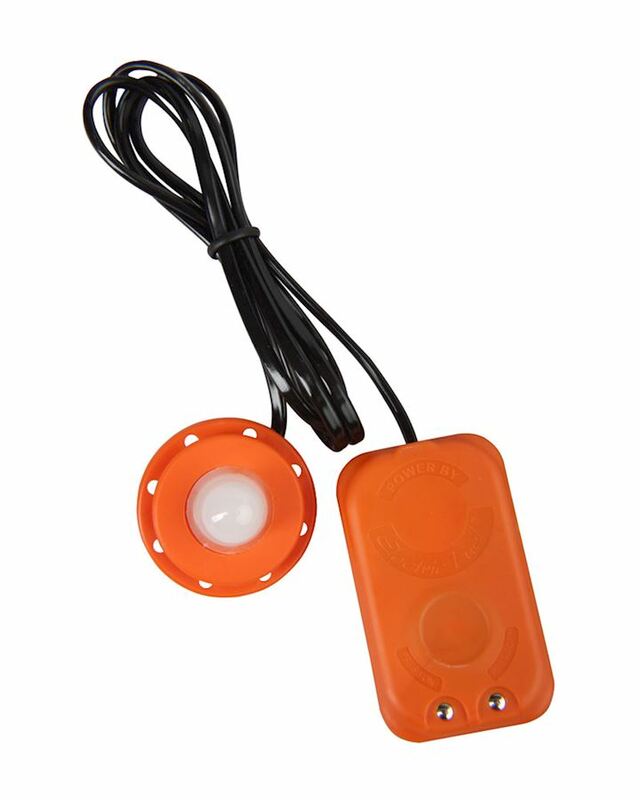 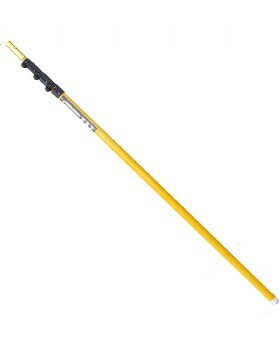 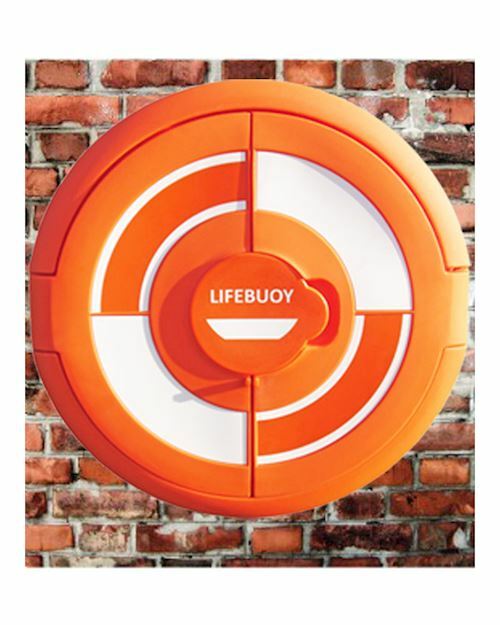 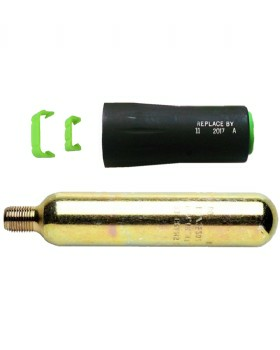 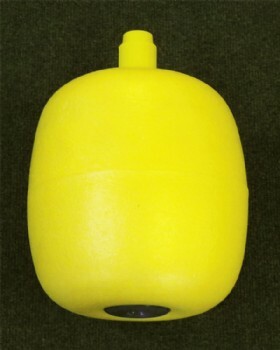 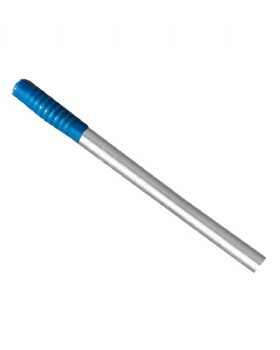 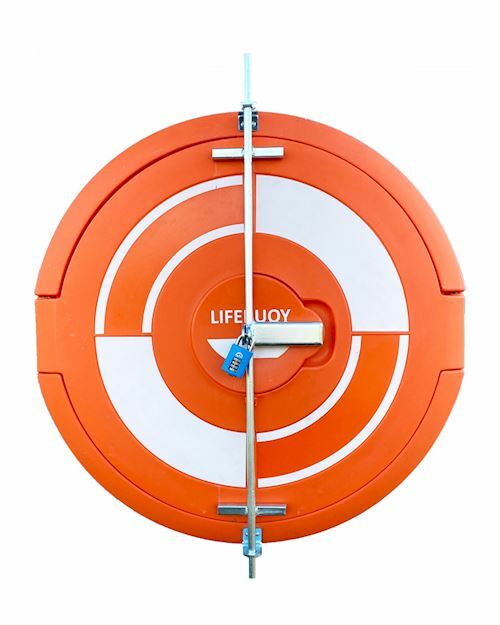 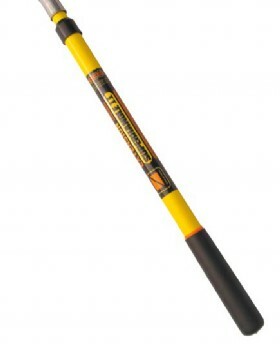 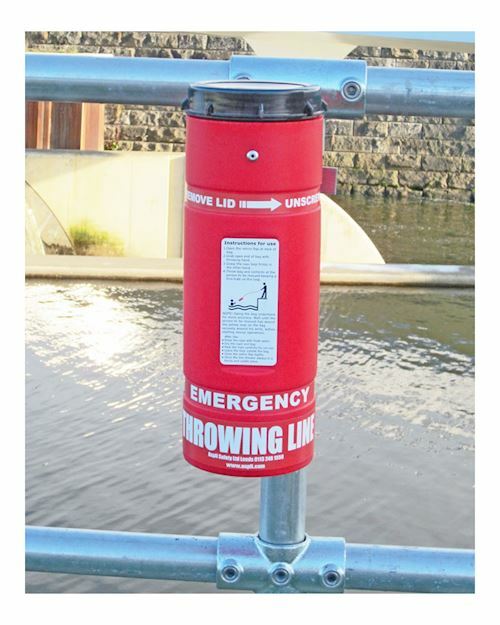 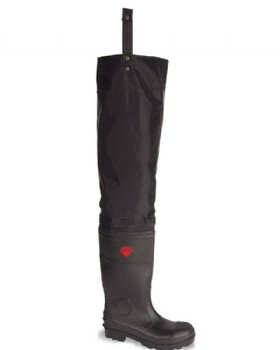 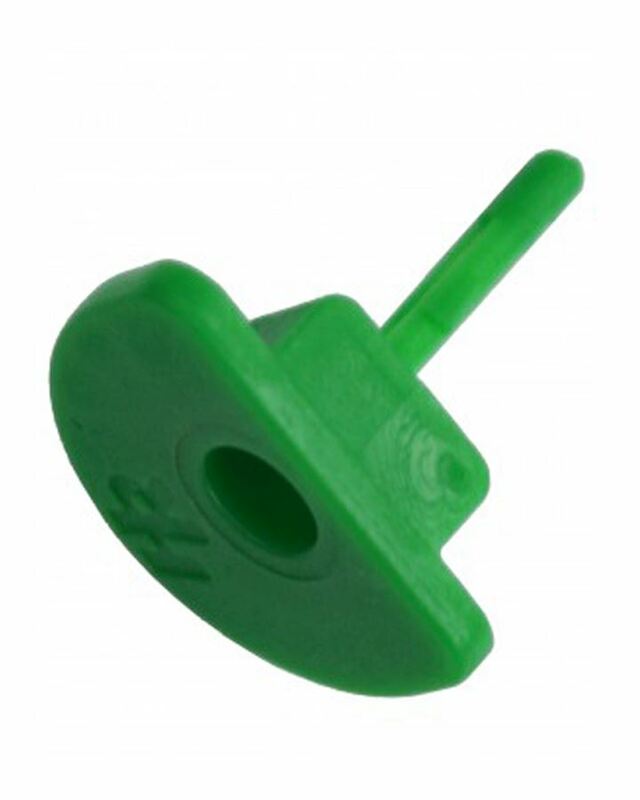 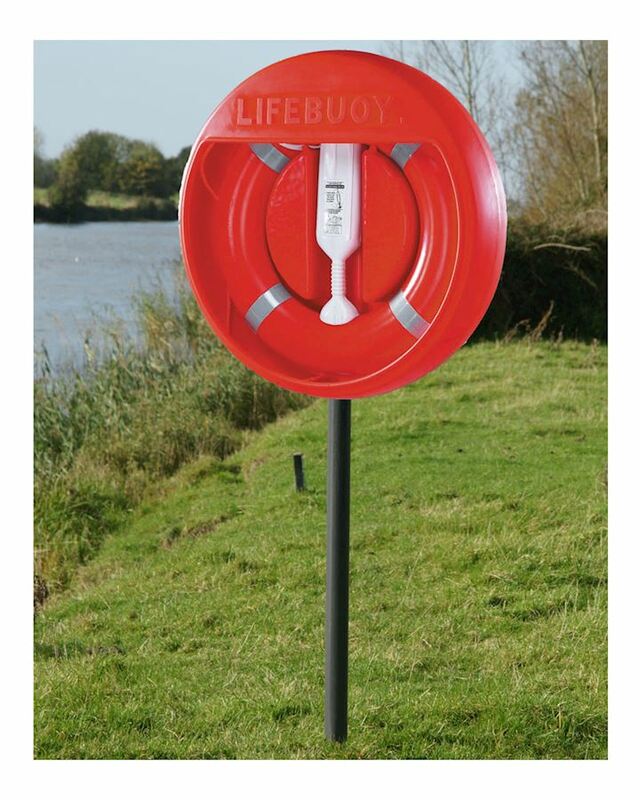 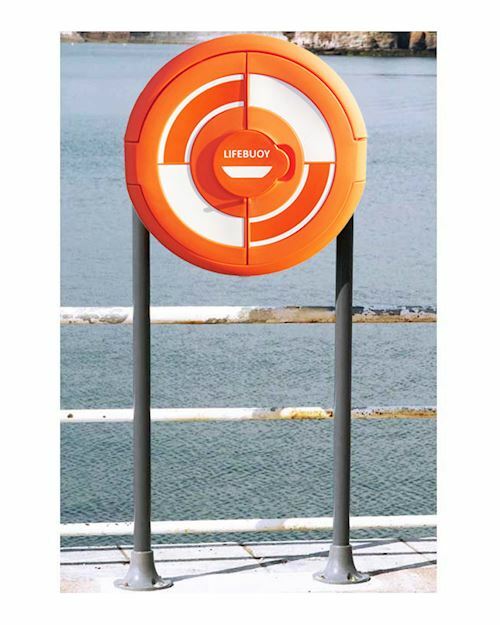 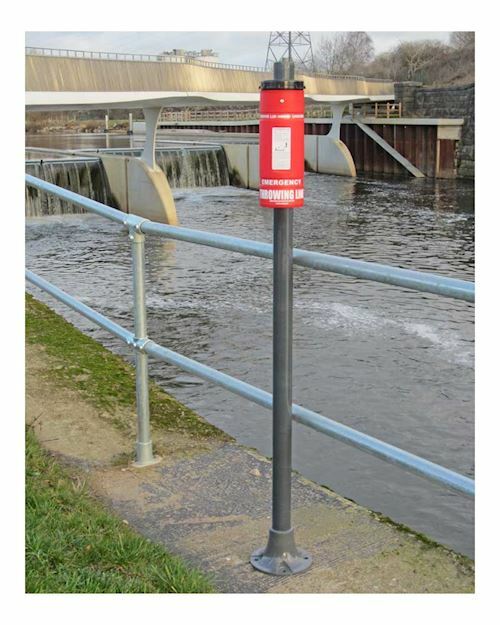 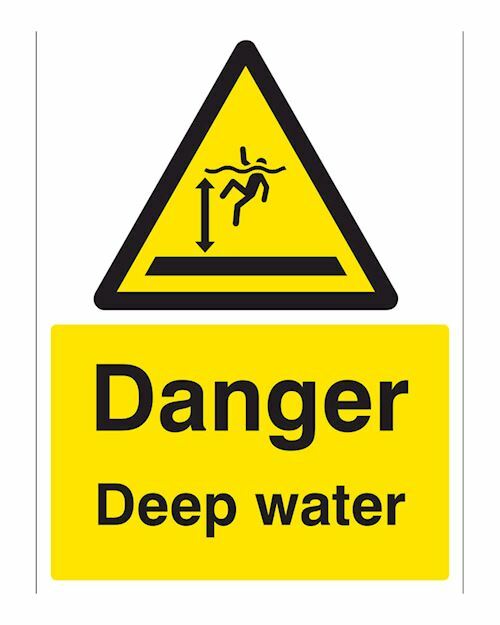 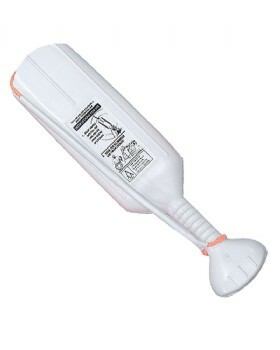 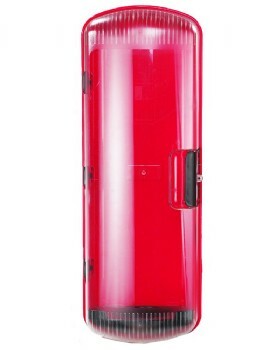 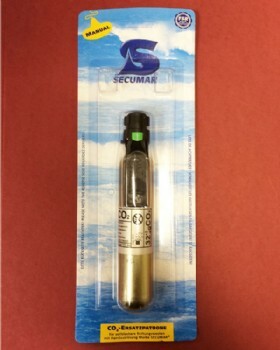 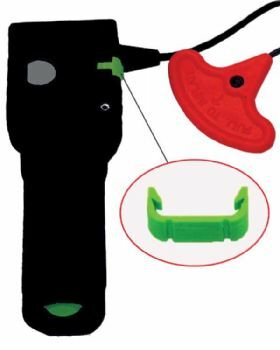 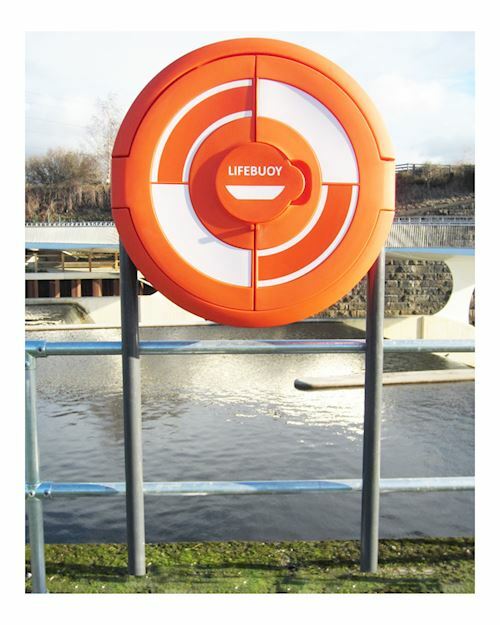 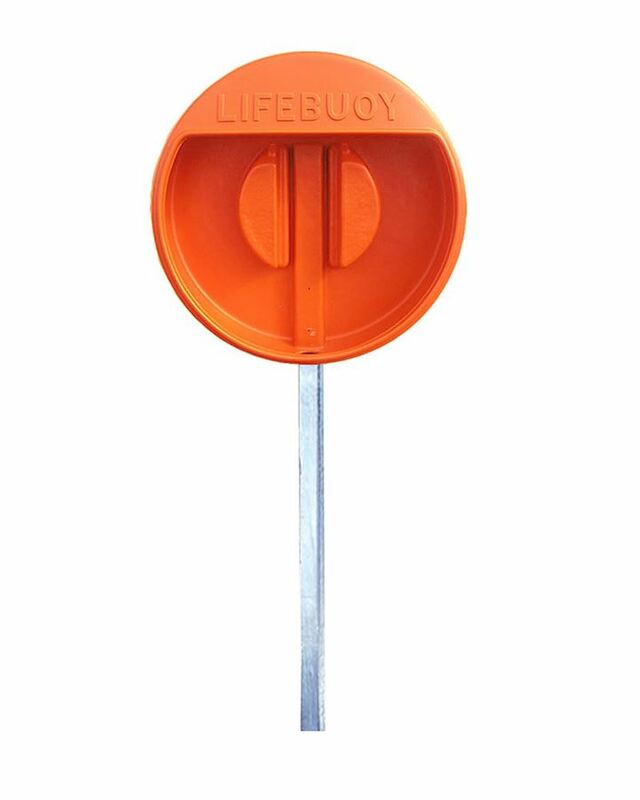 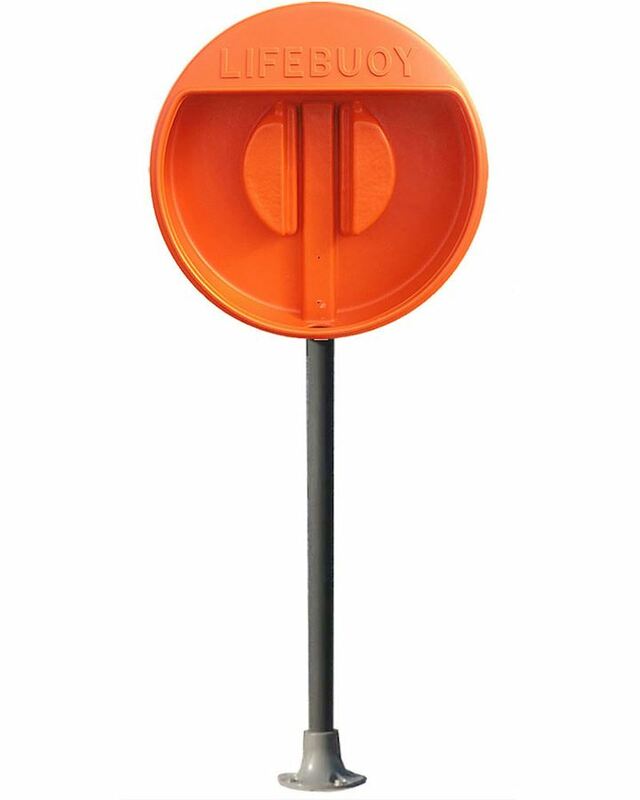 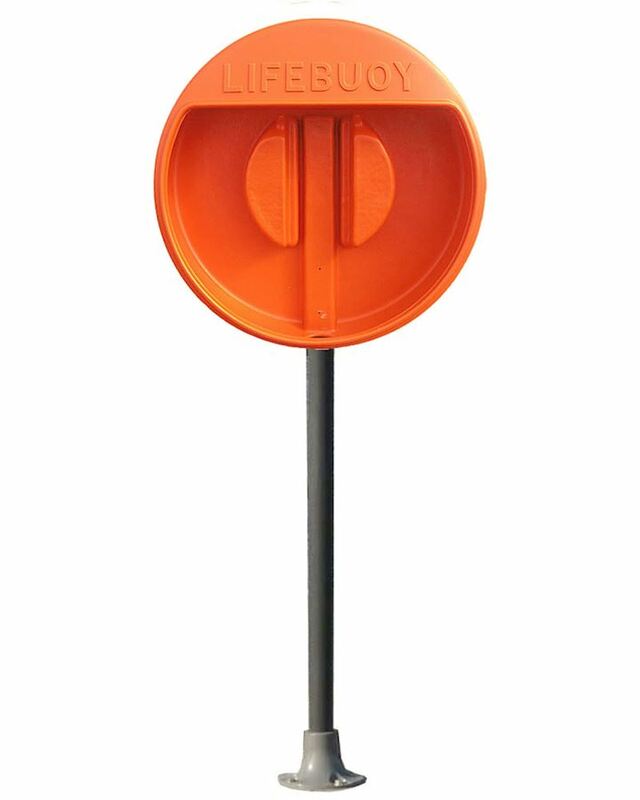 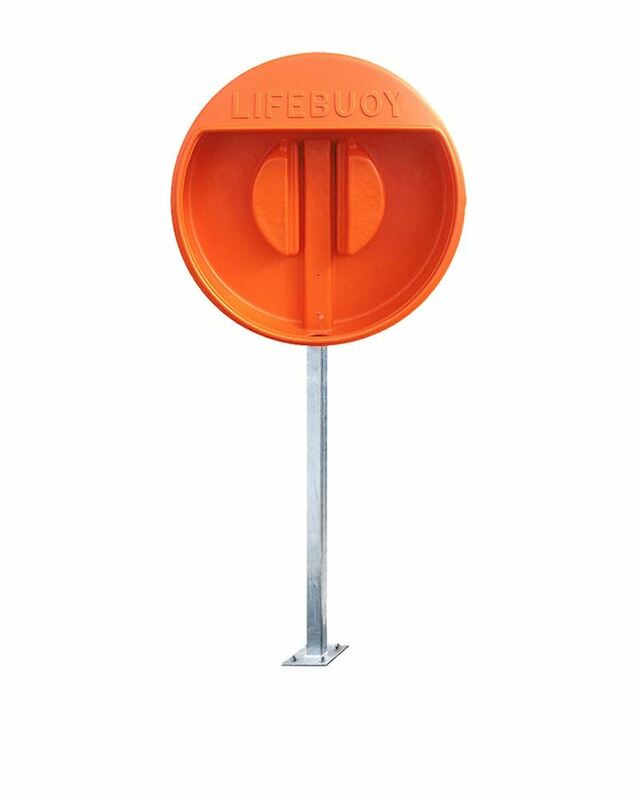 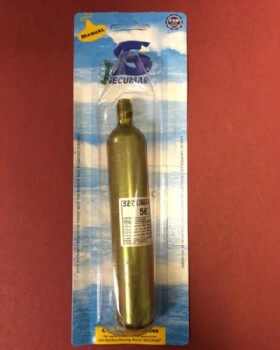 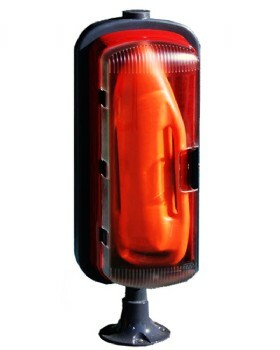 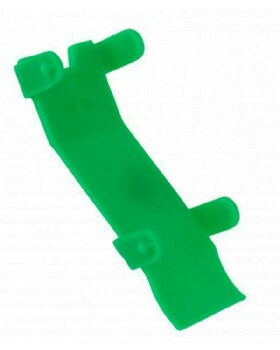 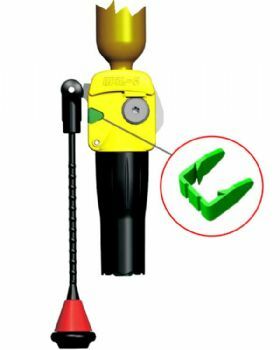 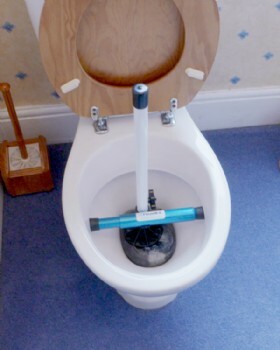 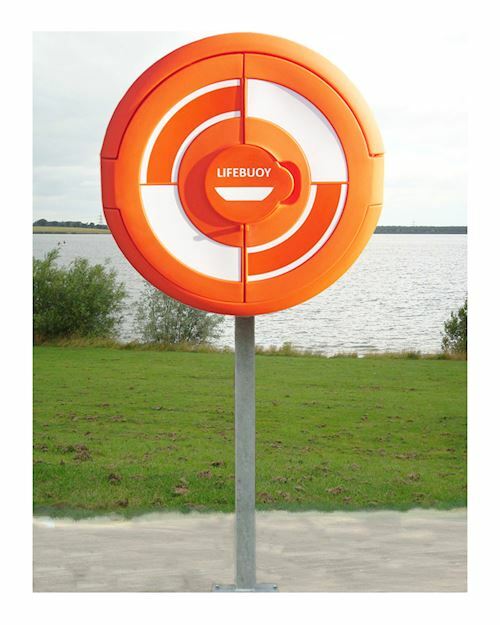 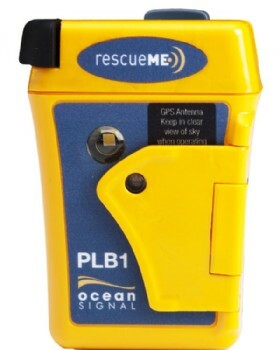 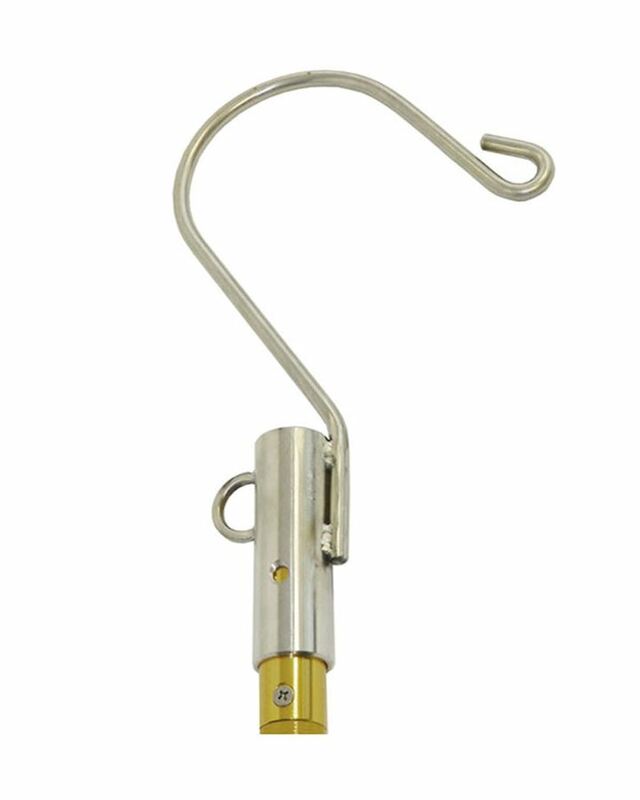 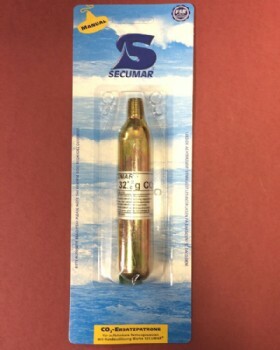 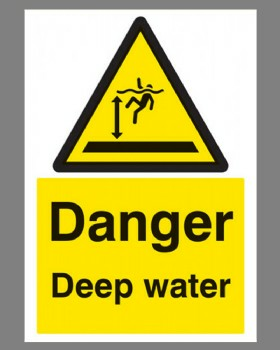 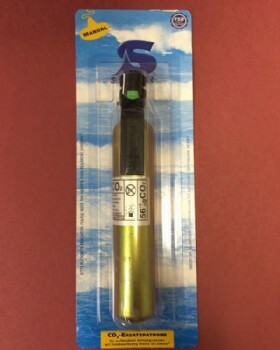 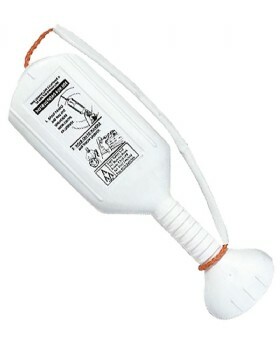 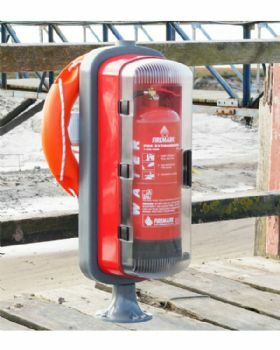 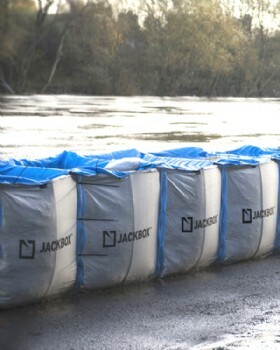 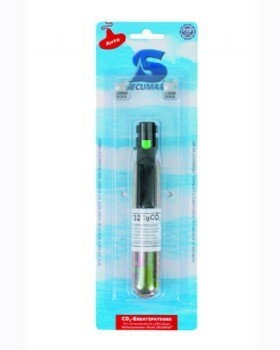 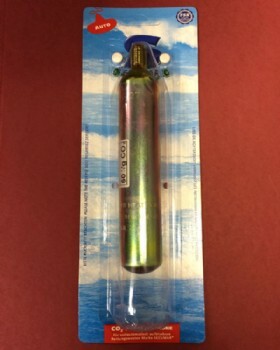 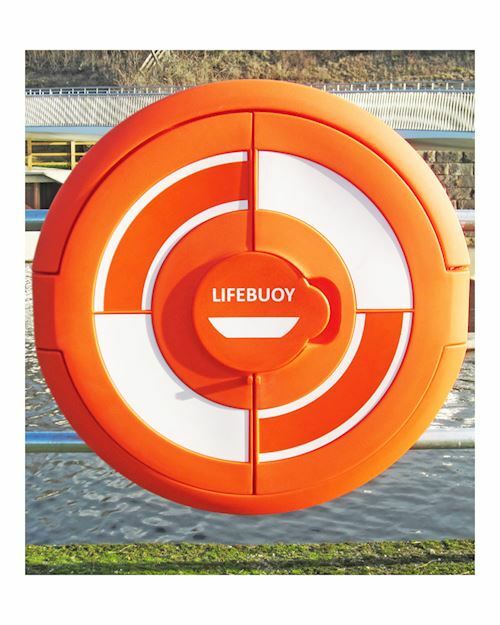 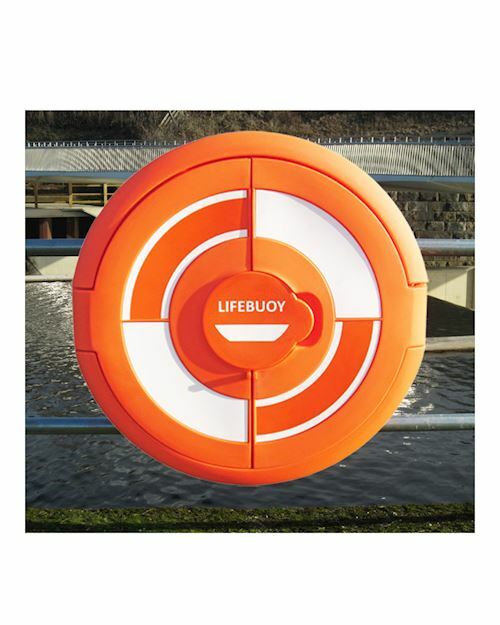 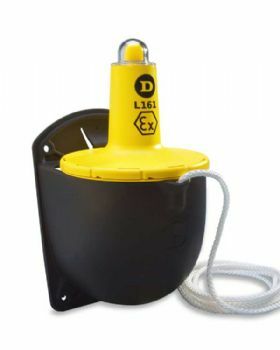 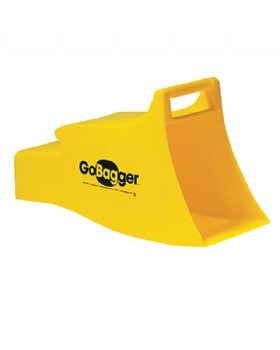 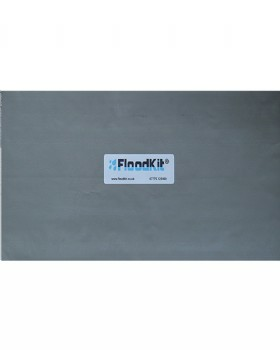 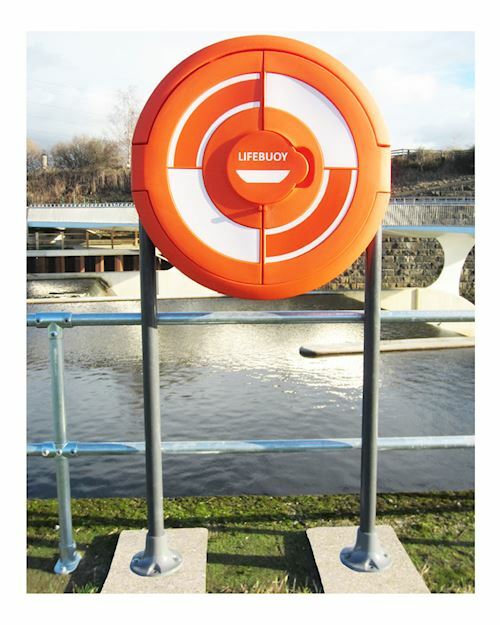 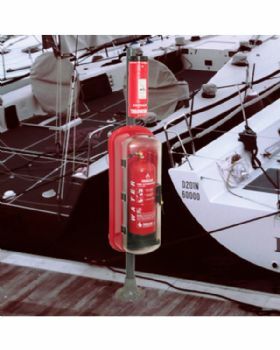 We also stock flood defence products, with depth marker boards and personal locator beacons.